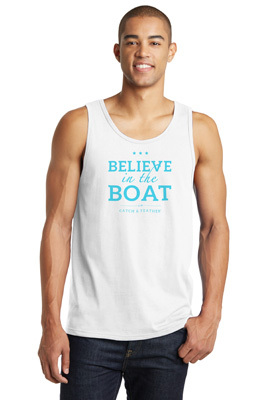 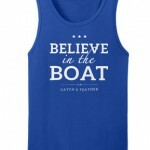 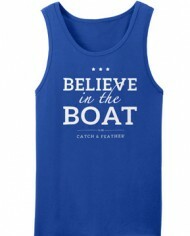 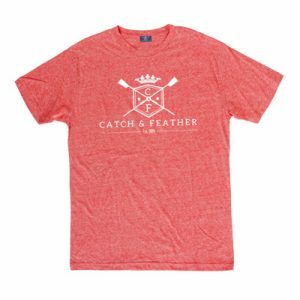 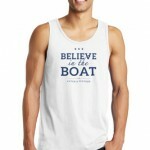 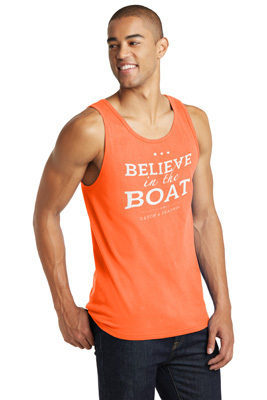 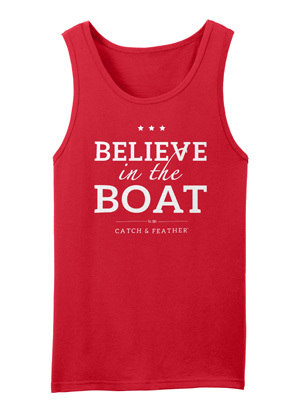 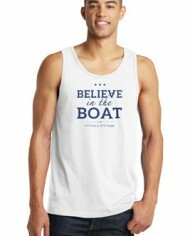 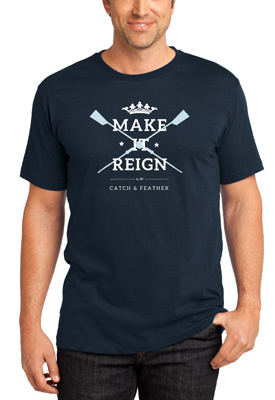 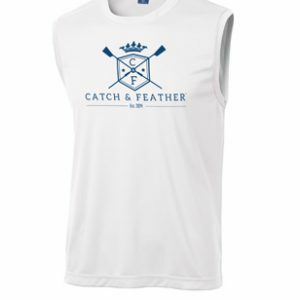 Light and versatile, this Unisex cotton tank will have you ALL believing in the boat! 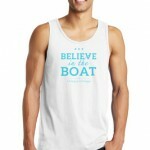 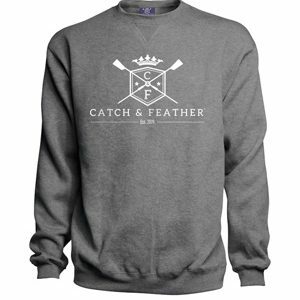 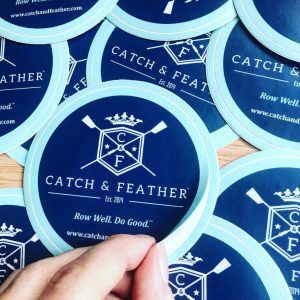 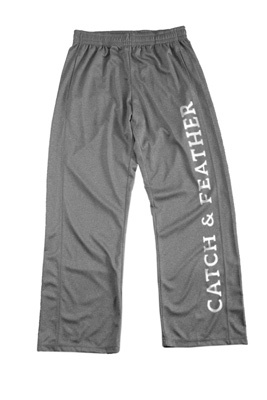 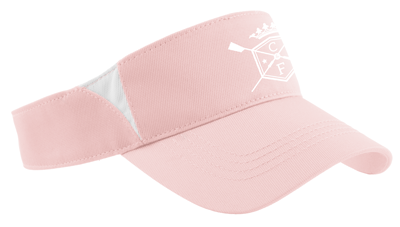 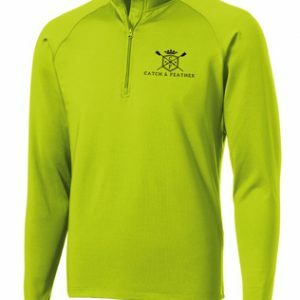 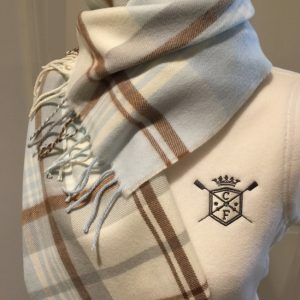 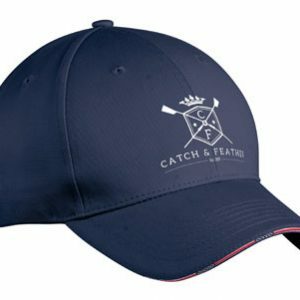 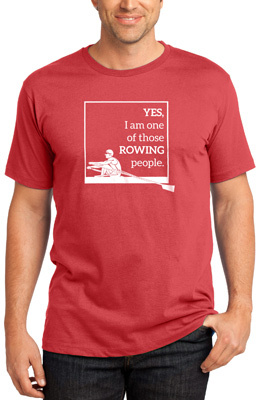 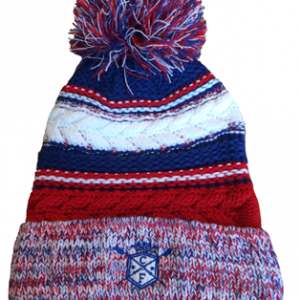 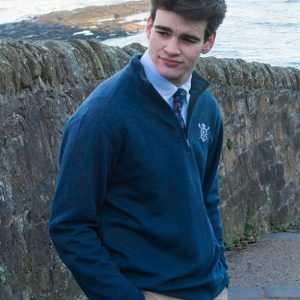 Men’s sizes – but great for women too! 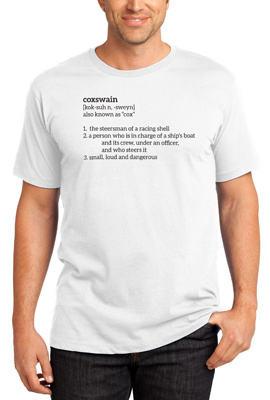 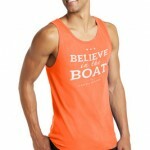 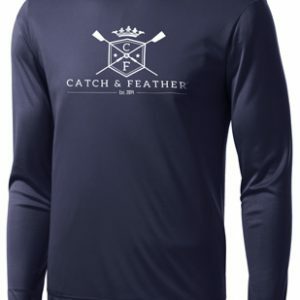 Light and versatile, this cotton tank will have you ALL believing in the boat!